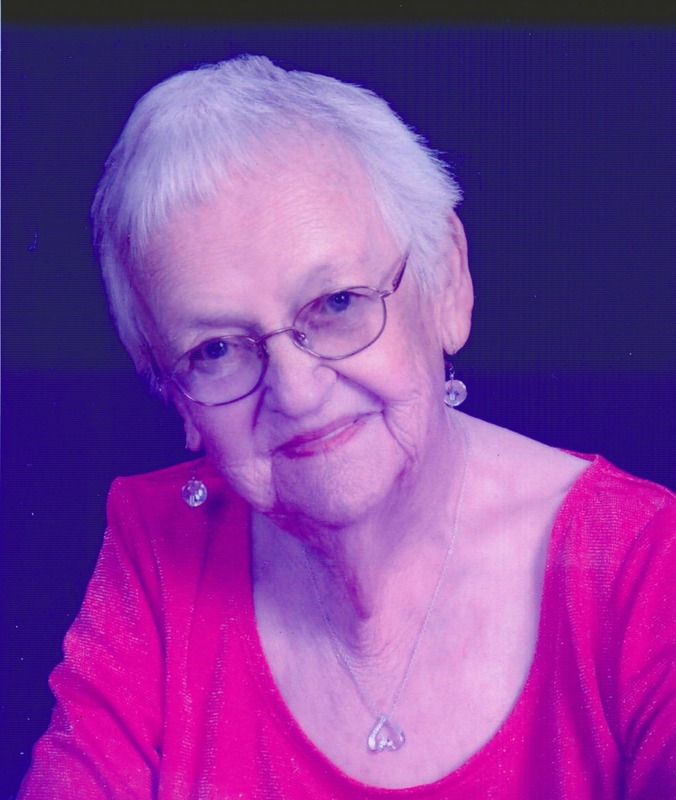 Florence Catherine (Gidney, Dakin) Marlowe went home to be with her Lord on May 1, 2015. Florence was born on October 28, 1919 at Mink Cove, Nova Scotia to Edwin B. and Nellie (Van Buskirk) Gidney and was predeceased by two sisters, Edith Banks and Allalie Keddy as well as her brother, Edwin A. Gidney, all of Nova Scotia, Canada. She attended the country school of Mink Cove through the elementary grades but graduated high school from Digby Academy in June 1934 with high honors and a scholarship from Nova Scotia’s esteemed Acadia University. This occurred when she was four months short of her fifteenth birthday. She preferred, however, to attend Nova Scotia’s Teachers’ College to pursue a teaching career and graduated that college in 1938. She taught in country schools until her mother passed away at an early age and being the youngest daughter, she was obliged to take a woman’s place on her father’s farm. After her dad remarried, Florence married Wesley Dakin of Centreville, Nova Scotia and they moved first to Saint John, New Brunswick, Canada and later to Fort Fairfield, Maine. They had two daughters: Dorothy Ann Nolan of San Antonio, Texas and Virginia Slemer of Orlando, Florida. She is also survived by 3 granddaughters: Debra Ragan of San Antonio, Texas, Dara Slade of San Antonio, Texas, and D’Arcy Jones of Austin, Texas as well as 7 great grandchildren, all of Texas and 3 great great grandchildren. While in Fort Fairfield, ME, Florence attended the University of Maine and resumed her teaching career. She also spent many evenings tutoring high school students in algebra and other math subjects and was in great demand for this service. When Wesley passed away in 1981 she decided to sell their large house and lot to join her daughters in the south and moved to Mesa, AZ in 1983. Almost immediately she began offering her services as a volunteer at Senior and Adult Day Care Centers as a pianist and leading singalongs with the elderly as well as serving on various committees. Music played a very large part in her life, having sung in choirs wherever she lived and having committed more than 200 songs to memory, she had them at her fingertips at all times and was very much in demand with the elderly. Those songs were from an era when harmony was prevalent and so were very singable. She marveled at the fact that she had lived through the times of horse and carriage, school slates and slate pencils to moon walks, computers and cell phones as well as digital TV. She learned to knit and crochet at an early age and spent a great deal of time at other crafts, making gifts for loved ones. Early in 1989 she met a wonderful man, Bill Marlowe, and they later married in Las Vegas and from then on had a great life together with lots of traveling, which included many ocean cruises. Their life was filled with excitement and so fulfilling. Memorial services were held Wednesday, May 6, 2015 at 10:00 AM, at Velda Rose United Methodist Church in Mesa, Arizona.